Thanks for including our DIY RECYCLED PLASTIC CRESCENT STATEMENT NECKLACE. Nice round up! I love repurposing “stuff”. You have a lot of great project ideas. I need to get crafting! Thanks for sharing! 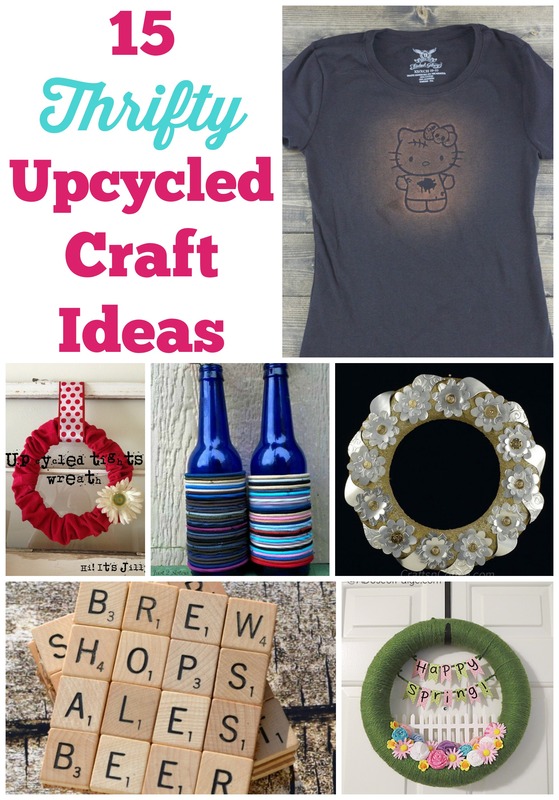 Nice collection of repurpose projects! I simply must go purchase some Washi tape, people are so creative with it! Stopping by from Bloggers Brag.